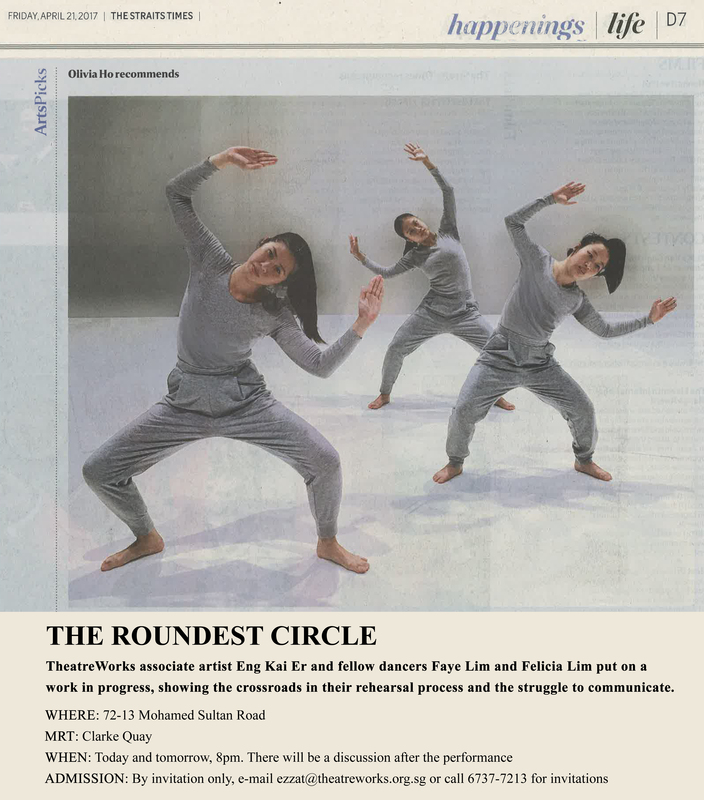 This week at 72-13, TheatreWorks presents its latest work, The Roundest Circle! In The Roundest Circle, three dance artist – Eng Kai Er, Faye Lim, and Felicia Lim convene and disperse in an attempt to arrange and re-arrange their interests, ideas, curves, lines and edges next to, under and on top of each other. With no clear leader within the 3, they perform simultaneous leading and following, all the while taking, sharing and giving up physical and creative space. Will you see one, two or three? This entry was posted in 72-13, TheatreWorks and tagged art, associate, Associate Artist, associateship, dance, eng kai er, Faye Lim, Felicia Lim, performance, theatre, theatreworks, TheatreWorksSg on April 19, 2017 by TheatreWorksSg. 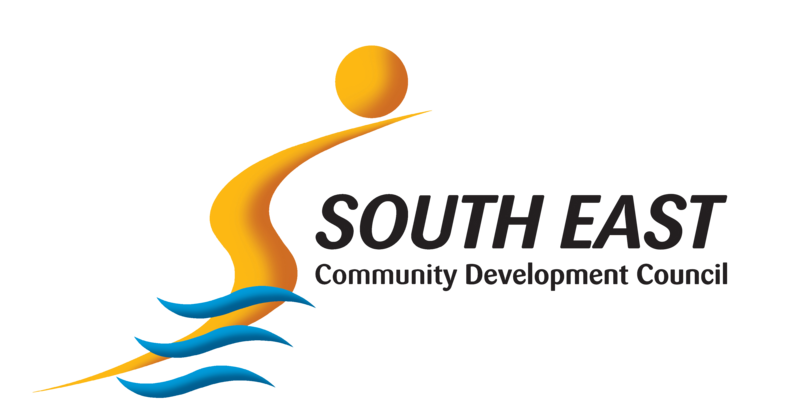 This entry was posted in Engagement, TheatreWorks, Uncategorized and tagged arts, community, interview, performance, Performance Tour, playwright, playwriting, Popspoken, race, Raemae, theatre, Tour on March 6, 2017 by TheatreWorksSg.